The Friends are the fund-raising partners of the Goodwin Library. They fund programs like Museum passes, as well as other special library needs. 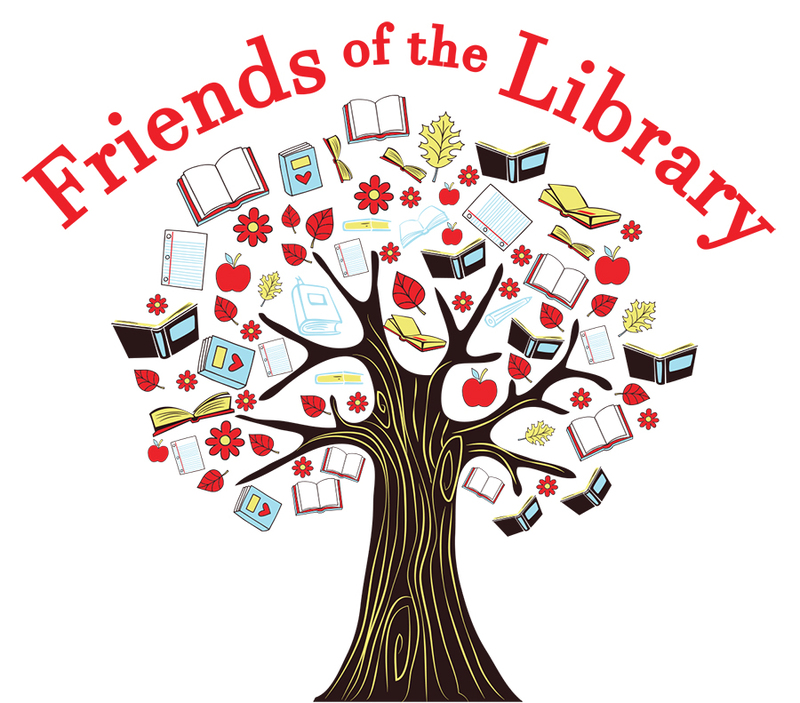 Learn about upcoming fundraisers and how the Friends group helps the library.